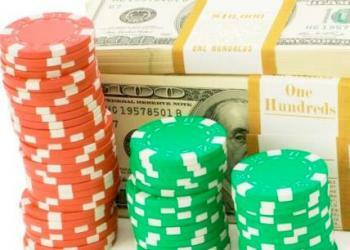 Amatic Industries has been creating casino games for over 25 years. Roulette, pokies, bingo and blackjack - they make them all. Established in 1993, Amatic Industries is an online Austrian gaming software company that offers games to both brick and mortar and online casinos. A year after its establishment, Amatic Industries became a primary innovator in the global casino market and has been working successfully for more than two decades now! Being an integrated supplier of the finest gaming products, Amatic industries work to offer international standard products with high-quality manufacturing and advanced technology. Apart from creating, designing and developing online gaming solutions, Amatic industries offer server-based video lottery terminals, cabinets, and multiplayer systems. Amatic’s Multi-Game System allows players to play gaming products from one cabinet. This makes Amatic’s products well-known throughout Europe, and even worldwide. 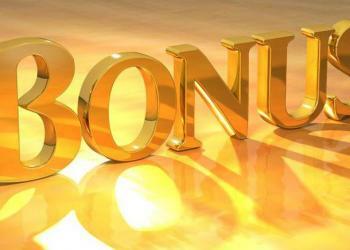 In addition, this casino software provider has exclusive jackpot solutions and casino management systems. While numerous gaming software developers work to create the gameplay itself, Amatic was made popular primarily with the formation and design of hardware on which a large variety of casino games can be played! In 2011, Amatic decided to make their online presence and they began offering exclusive games for online casinos. Amatic industries continue to develop many games regularly. It has developed roulette games, blackjack, bingo, and pokies, along with other classical games with large bonus options for both new and existing members. Since Amatic is a derivative of Novomatic, players can identify the similarities between games from both of these developers. Amatic develops innovative features for slot games. They developed the screens of stacked symbols, along with expanding and sticky wilds in order to give more rewards to players, which made Amatic pokies extremely popular among gamers! Pokies from Amatic Industries are also available with several themes in order to make it easier for gamers to choose their preferred theme. Amatic Industries has renovated their fruity retro symbols by using glow-effects and light-effects. In addition, the majority of the games are made available with a post-win gamble feature. Generally, online slot games from Amatic have 5 reels with a variety of basic features such as scatters, wild and free spins. Some of the popular games from Amatic industries include Dragon’s Pearl, Admiral Nelson, Frog Princess, Casanova, Eye of Ra, Wolf Moon, Wild Shark and more! The company also created the Amanet Software in which Multi Games are played online, which means that Amatic completely controls the quality of their games. Multi Games also includes video versions of well-known casino games like Roulette, Poker, and Blackjack among other titles. The Amatic casino software industry takes responsible gaming seriously. Therefore, they make sure to discourage any underage gambling. 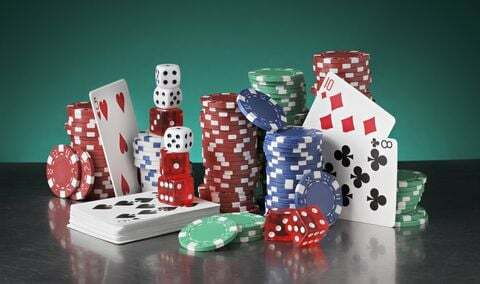 Casinos that offer Amatic games are examined properly and are required to pass strict tests to ensure complete security, privacy, and safety for players. In the event of issues arising due to malicious behaviour or any other reason, the Austrian authorities are the first to respond. Up until now, there have been no disputes against them, in either domestic and international markets. Thus, Amatic Industries are regarded as completely safe and reliable for players using their gaming equipment and playing their casino games. You can get in touch with the staff at Amatic Industries by phone or email. Their phone number is +43 (0) 7672 29600 and the email is [email protected]. The well-established online gaming software provider Amatic have been producing and selling slots for more than two decades now. Along with modern pokies and slot games, they have a collection of retro games that are popular among players because of the simple gameplay. Even though Amatic games are found at a large number of online casinos, it is easy to implement their games virtually on any gaming platform. This Austrian Casino game developer makes use of state of the art technology and most of their games are mobile friendly. This makes it easy for players to play them on the go. In the majority of games, no downloads are necessary; however, it depends on the casino itself. Amatic games allow players to play with real money; however, the currency and withdrawal conditions are exclusive to the different casino websites. Amatic Industries is known to produce high-quality consoles, gaming cabinets and roulette booths along with the casino management software. Moreover, their casino games are beautifully designed with high-quality graphics and amazing sound effects! This makes players feel like they are sitting in front of an actual slot machine in a brick and mortar casino. Pokies enthusiasts who play Amatic slot games and other classical titles will undoubtedly be impressed with the entire range of games and different gaming products. So, if you have still not enjoyed Amatic’s games, don’t hold back. Play them today and you will definitely be overwhelmed with the new experience!